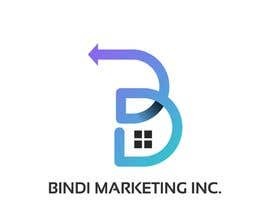 We are a marketing and Sales company related to real estate pre-sales. 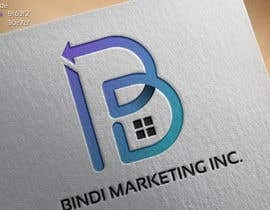 We are looking to have a logo designed that uses our name in the logo. 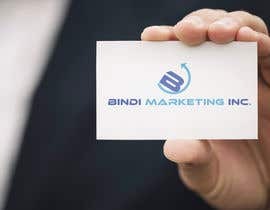 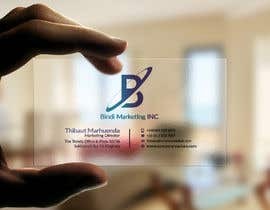 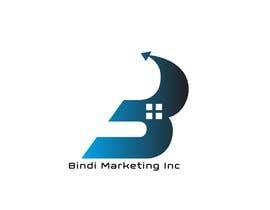 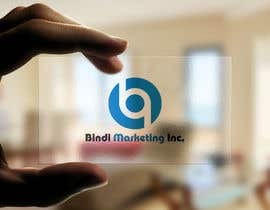 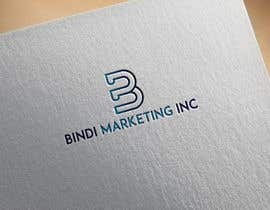 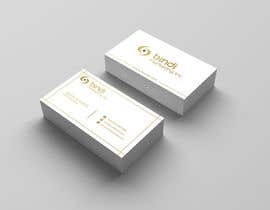 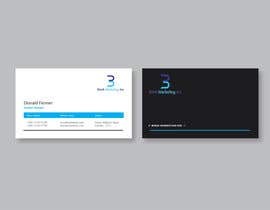 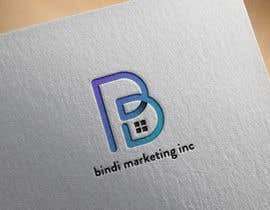 *Company name is Bindi Marketing Inc.
*We'd like to have a logo and business card designed. 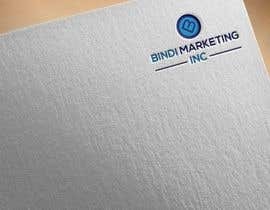 *We look forward to an unique and simple logo. 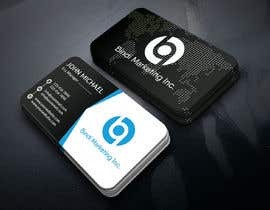 sir, i have designs,please check my designs #59/ #60,i hope you like my design,if any changes ,please inbox me,thank you sir. 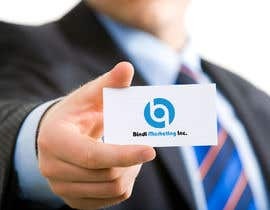 We will extend this contest by a few more days. 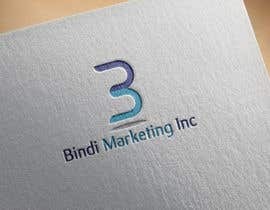 We want to see more design with dot on top of the last i.
Hello Sir, Please check #22, #23 , #24.